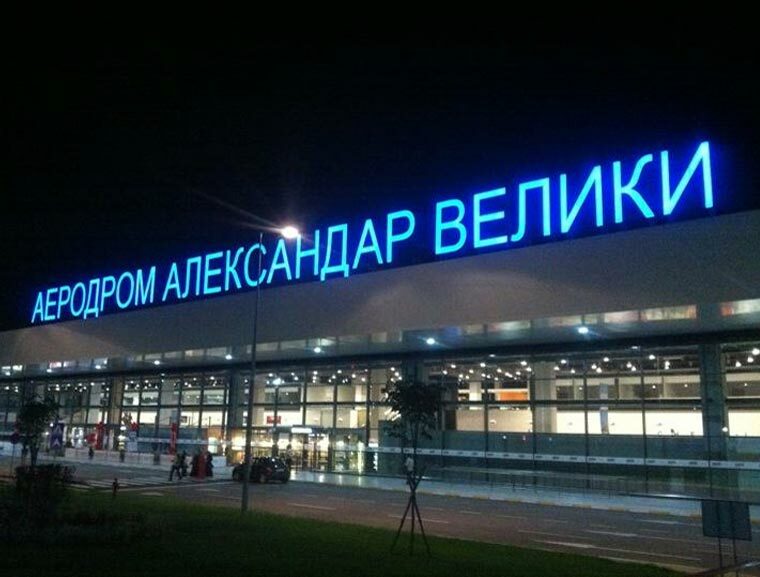 If you are planning on traveling to Macedonia by an air, you can get to Skopje and Ohrid, because there are only 2 airports built on the territory of the Republic of Macedonia. The public enterprise for airport services (Javno pretprijatie za aerodromski uslugi) is the airport company of Republic of Macedonia. 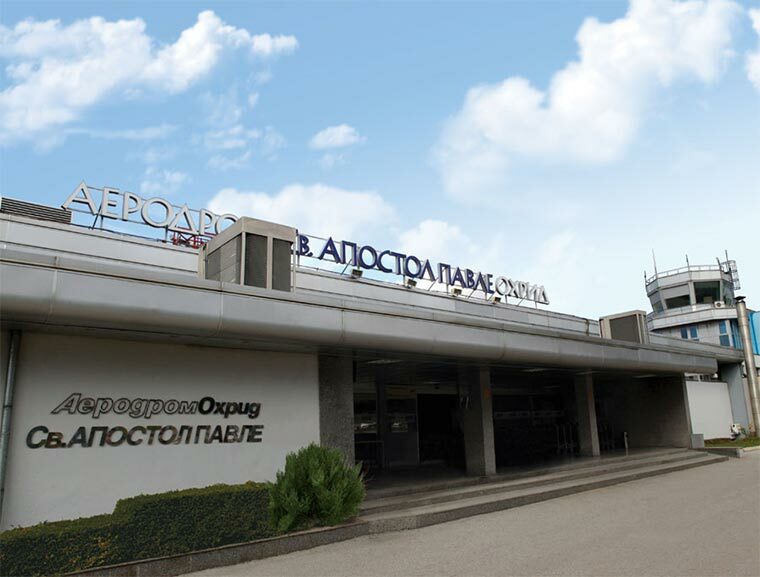 It operates the two main airports in Skopje and Ohrid, used for civil and cargo services.